It’s difficult to imagine life without electricity. Luckily, you can get emergency power by installing a backup generator in your home or office. 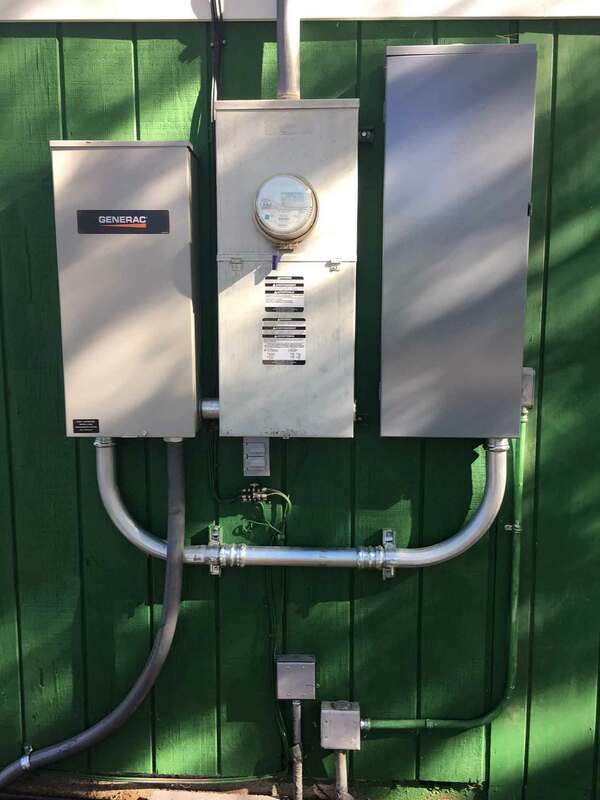 One Way Electric offers a variety of backup generators for both standard electricity and solar-powered electricity. We serve residential and commercial clients in Phoenix, AZ and surrounding areas. 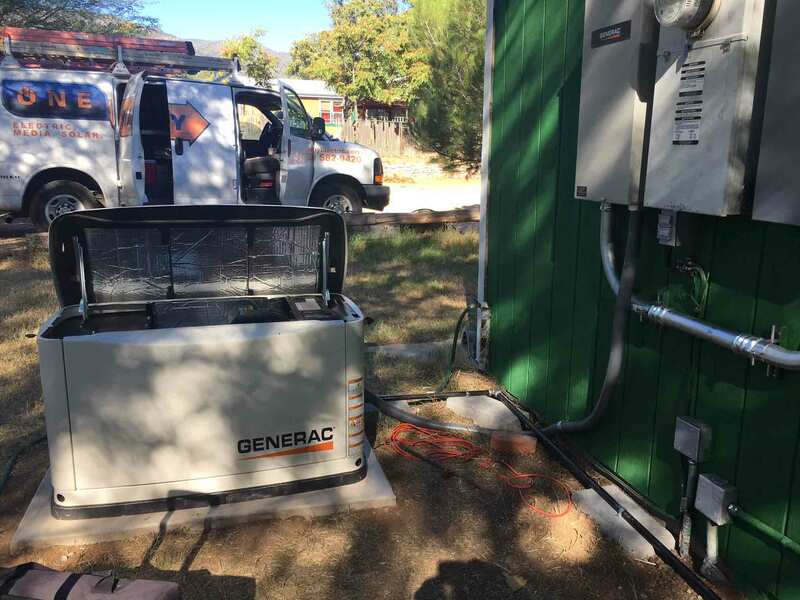 You can trust our team of professionals to install the very best backup generator for your home or commercial building. If you already have a backup generator, you can count on us for top-notch repair services. We will make sure to get your generator working as it should. When you hire us for generator installation or repairs, you no longer have to worry when your electricity unexpectedly shuts off. Our team provides not only high-quality services but also professional work. Call us today for more information.